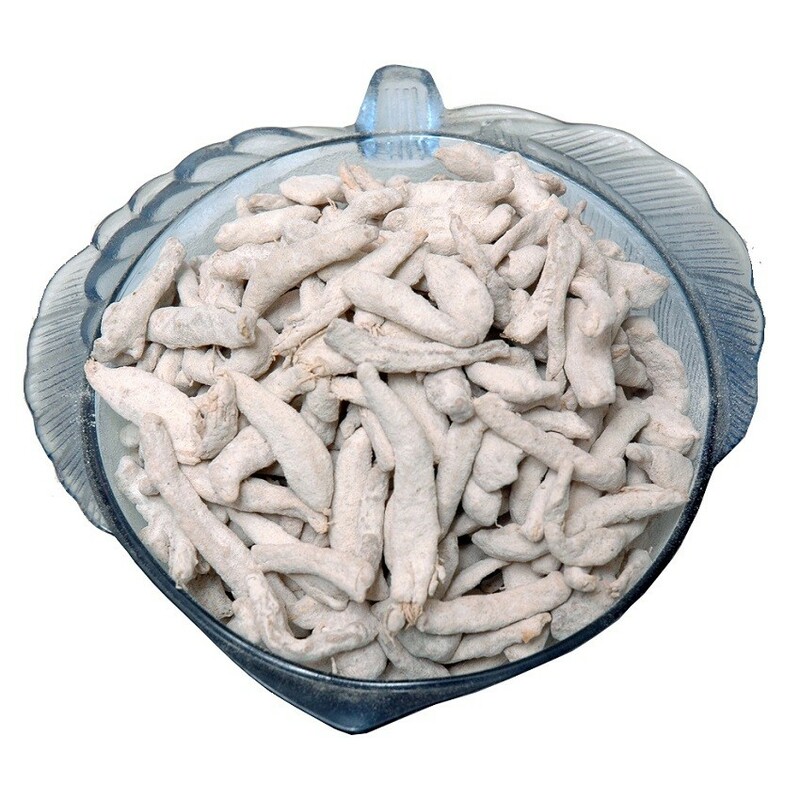 Buy Aadu Sali of Mama Mukhwaswala from Ahmedabad online | Authentic Indian Sweet , Savories and Delicacies from the place they originate by Moipot. Ginger has long been used as a natural remedy for a variety of ailments. It is also great for beating out the bad odour problem. Mama Mukhwaswala brings you this great ingredient in an unconventional way in the form of Aadu (ginger) sali mukhwas. Grated ginger when mixed with salt, jaljeera and nimbu (lemon) simply tastes great!